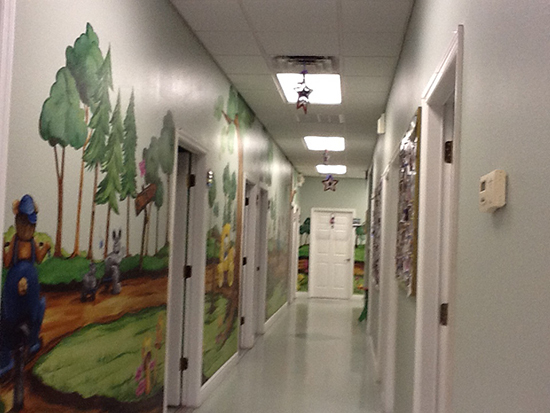 Our Pediatric Office - Ocala, FL Pediatrician - Marion Pediatrics, P.A. 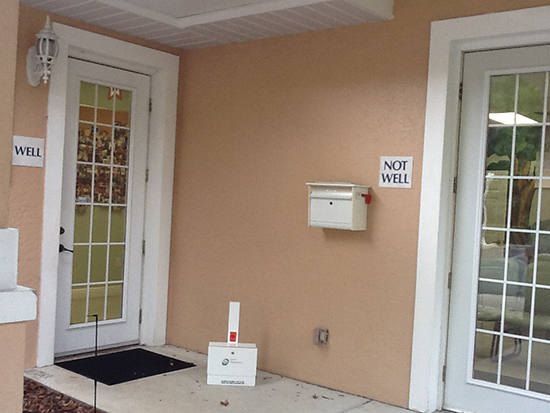 As with any professional office, our goal is to serve our patients efficiently. In order to achieve these goals, we request that each patient do their part by cooperating with the policies of our practice regarding insurance and payment. All parents with children ages 2 months to 5 years should complete the Ages &stages questionnaire prior to their office visit and bring it to the office the day of visit. This is a tool our office uses to monitor your child’s development. 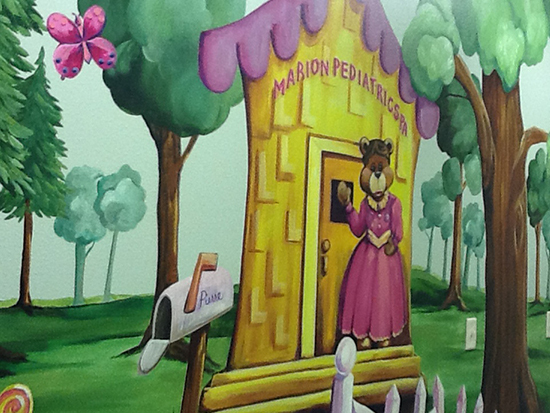 Marion Pediatrics, P.A. 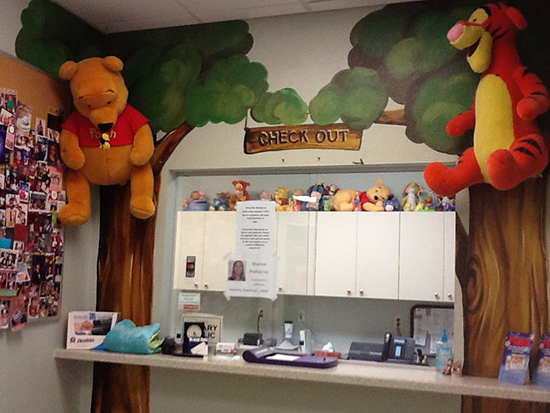 takes pride in offering a range of providers and appointment times to accommodate your schedule. Please call our office to schedule any appointments and our front desk staff will accommodate your desired time to the best of their ability. If you are running late or need to reschedule, please contact our office as soon as possible. 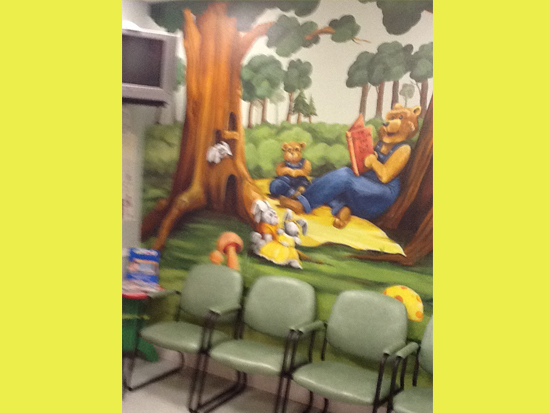 Please call our office to inquire on your child’s specific insurance plan.